Austin, Texas has its fair share of musicians, but there’s a group of three girls who are poking their heads out above the rest. Keeper, comprised of Yadira Brown, Erin Jantzen and Lani Camille Thomison, are a vocal act that have been pushing there way into the hearts of music lovers for the past year, but now they’ve brought forth an album that is sure to capture everyone’s attention. 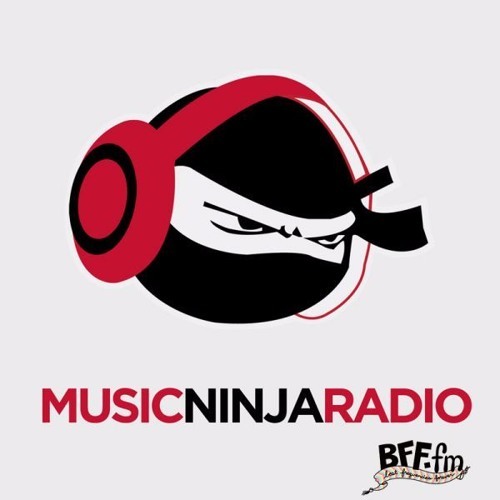 We’re lucky enough to present it to you as a Music Ninja premiere! Moonhigh, a collection of eight originals produced by MoonDoctoR, is what Keeper has for us. They deliver a vast mixture of soul, R&B, and future, while also diving in to deep house with the record “Not Done.” Standout tracks include “The Way Love Grows,” and the bubbly “Get On My Level.” All eight tracks hold their own, and you won’t be skipping any of them when you run through this album via stream or on iTunes. Keeper killed it! If you would like to see them perform live, then head over to CMJ in New York City in October to check them out.